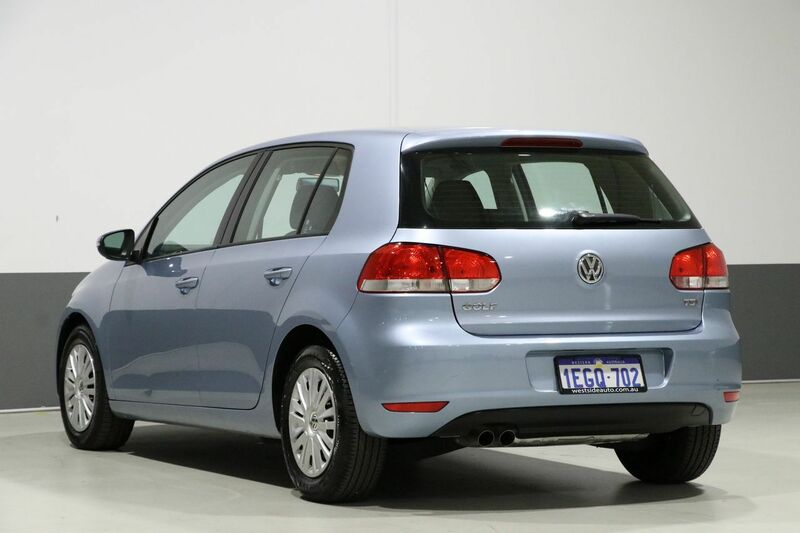 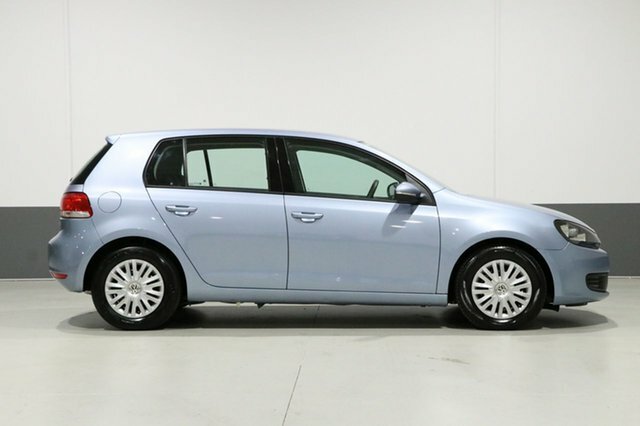 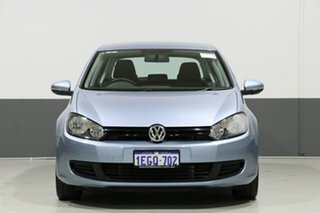 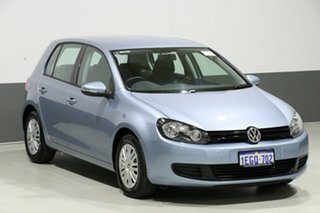 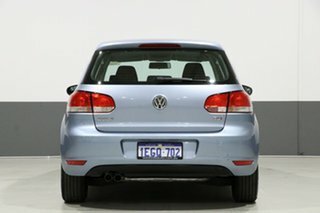 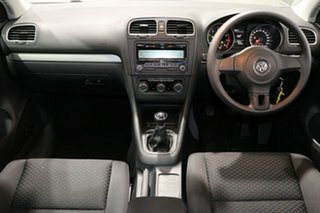 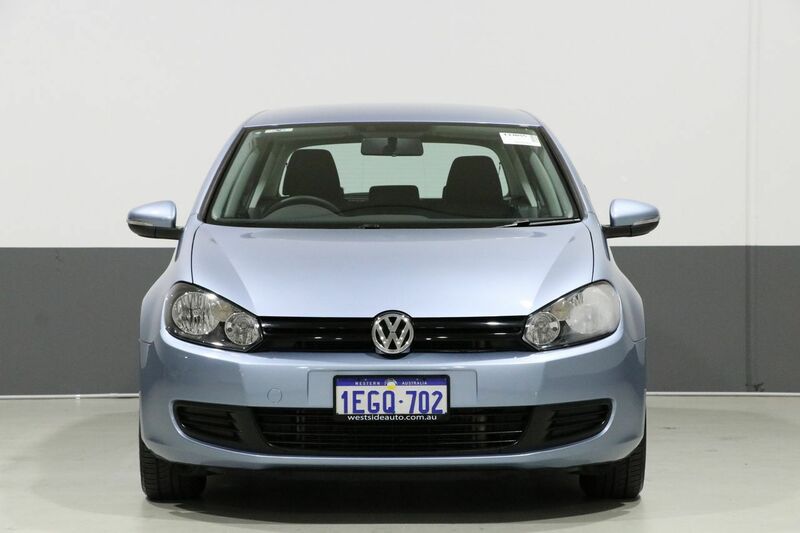 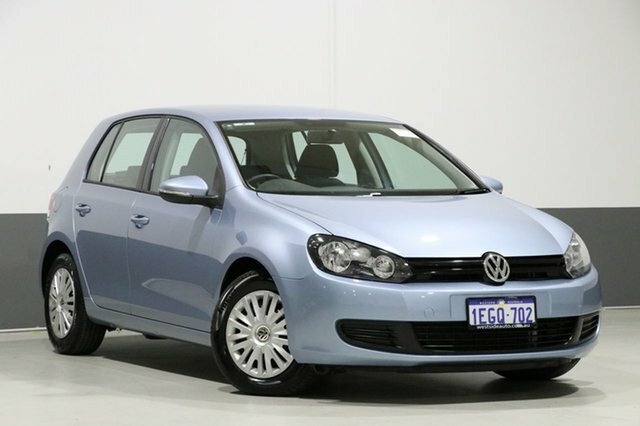 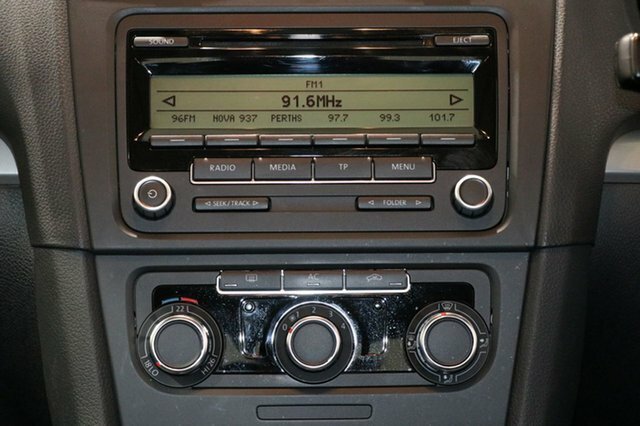 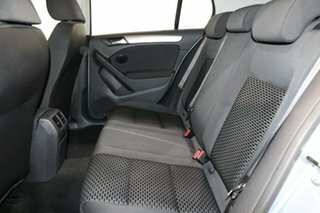 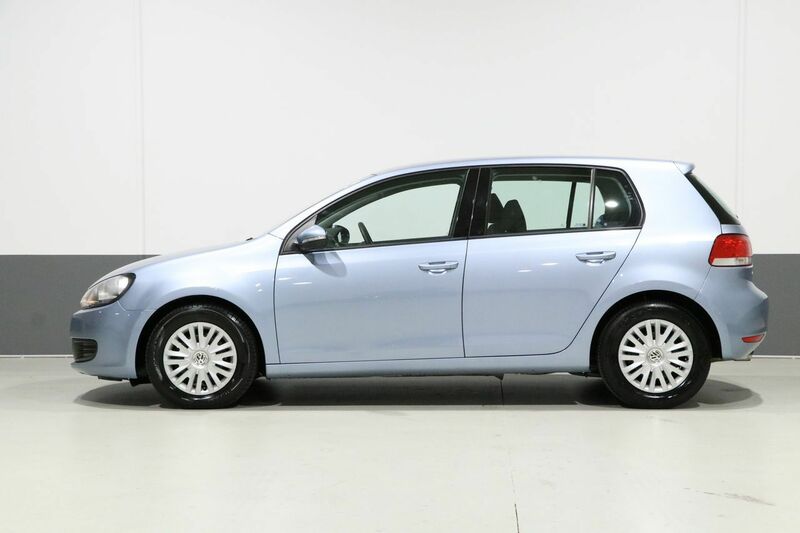 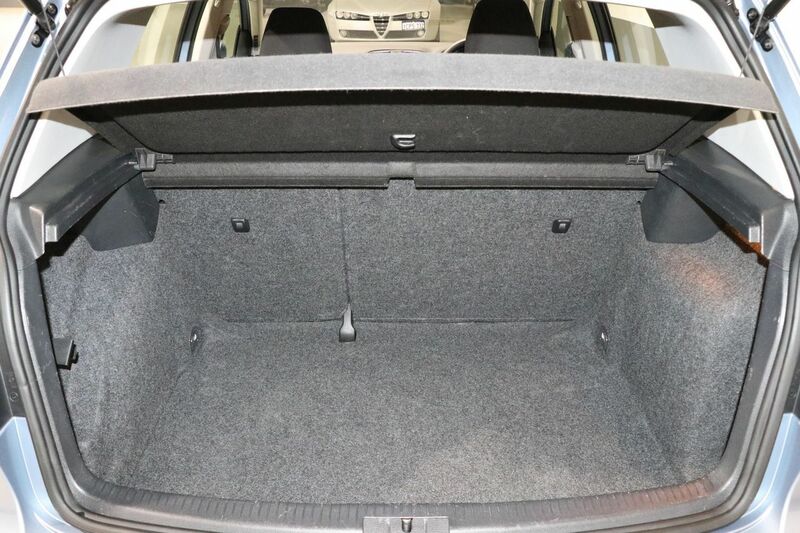 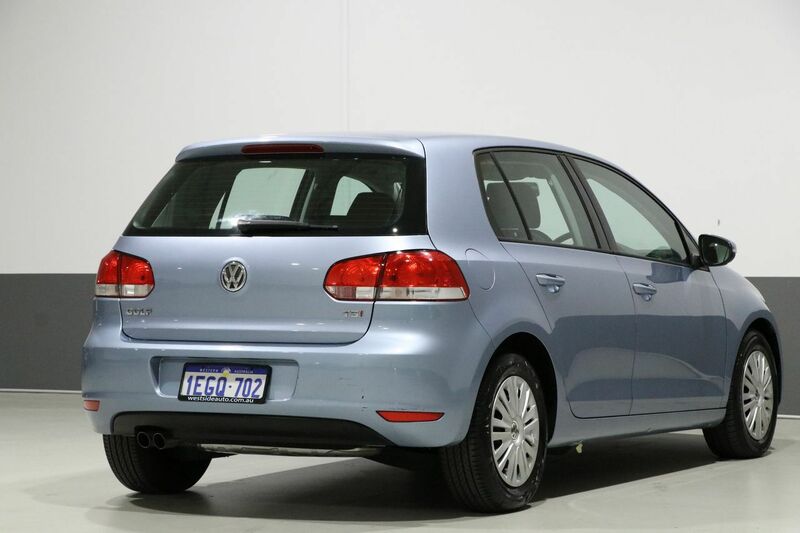 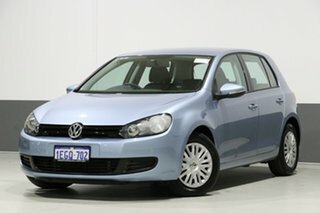 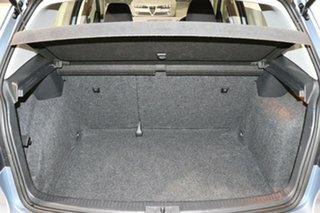 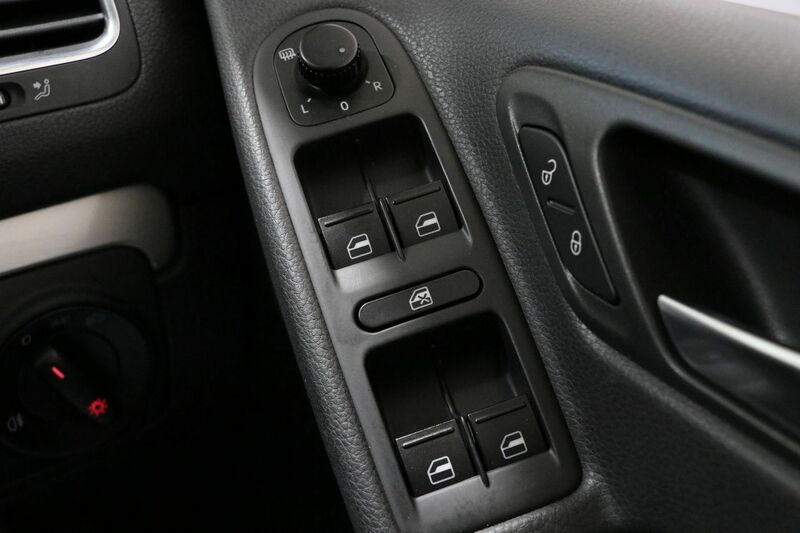 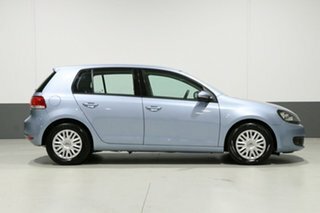 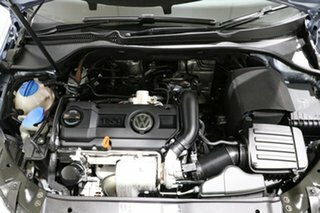 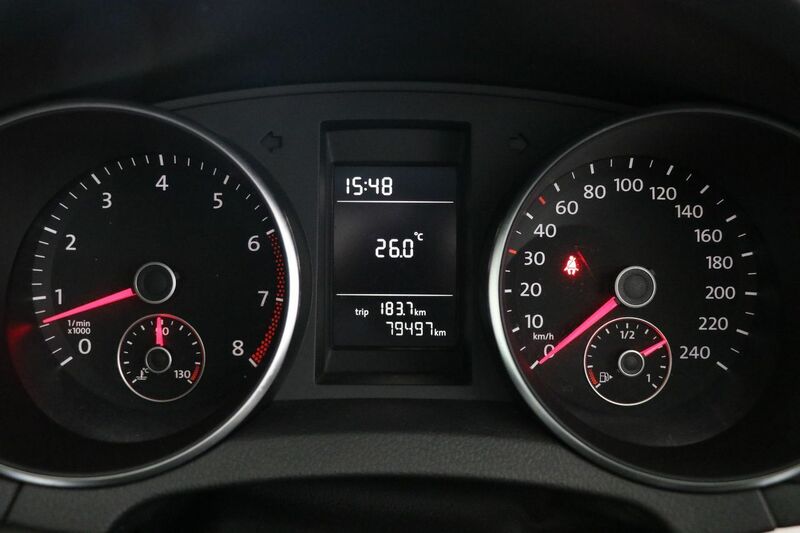 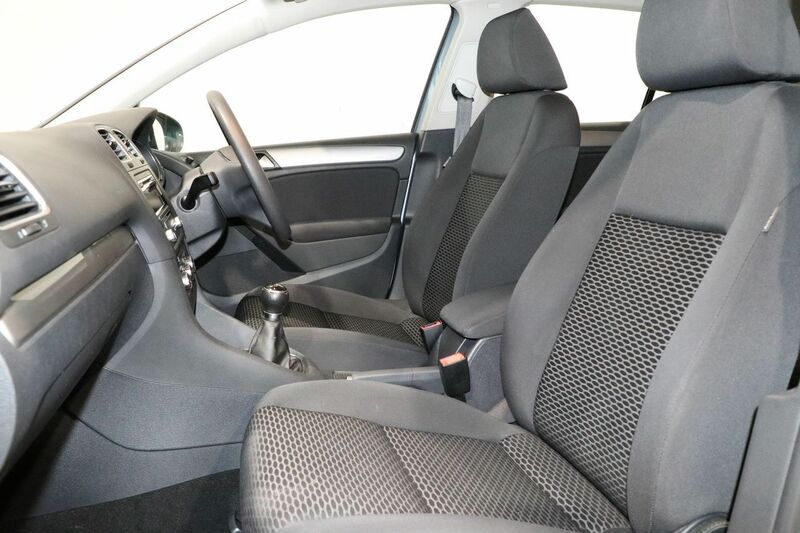 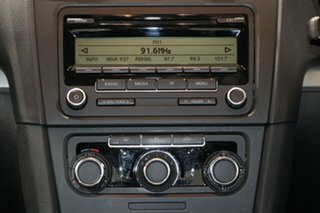 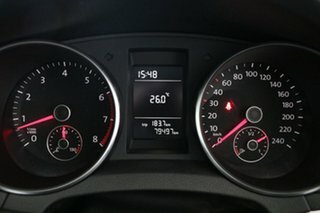 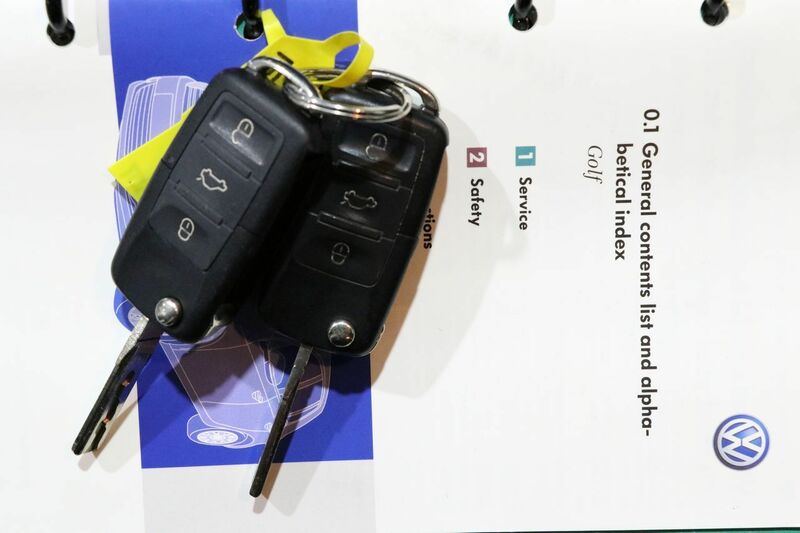 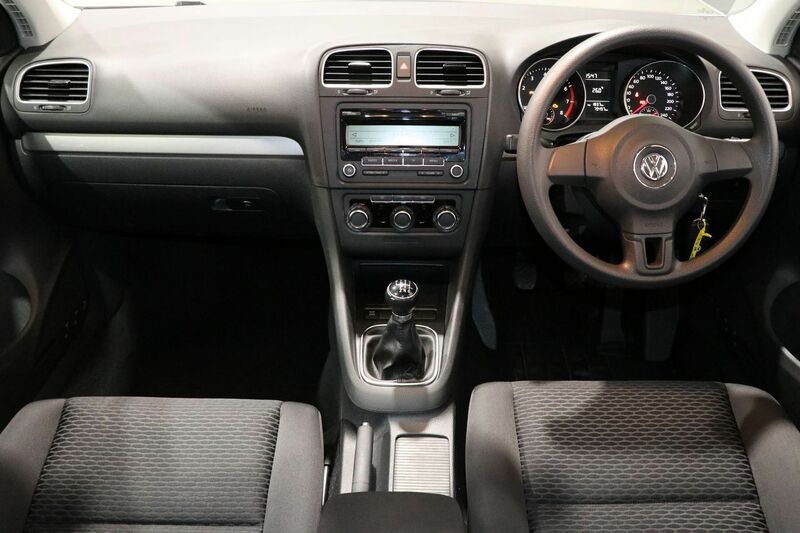 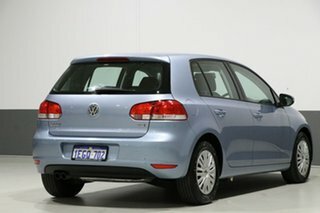 Representing fantastic buying value this 2009 Volkswagen Golf has all the features synonymous with the VW name and is well presented throughout. Ideal first vehicle or zippy city run-about, this little hatch has it all. 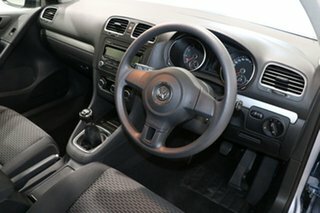 Well maintained and priced to sell.